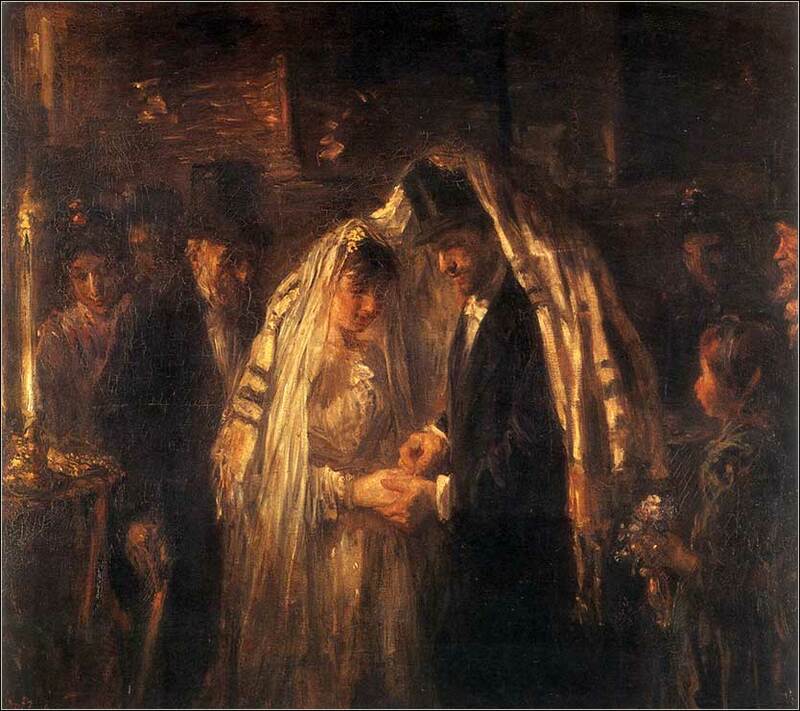 Jewish Wedding by Josef Izraëls (Dutch), ca. 1903. 431 people in our community are currently praying with you. Josiah was eight years old when he began to reign, and he reigned thirty-one years in Jerusalem. And he did what was right in the eyes of the Lord. And Hilkiah the high priest said, “I have found the Book of the Law in the house of the Lord.” And Hilkiah gave the book to the king. The annihilation of the Northern Kingdom by Assyria and the salvation of the Southern Kingdom @740-690Samaria, the capital of the Northern Kingdom (Israel), fell to Assyria in 722 B.C. B.C. The primary figures in Judah were King Hezekiah and the prophets Micah and Isaiah. ext up is the fall of the Kingdom of Judah and the destruction of JerusalemJerusalem fell, and the First Temple was destroyed, in 587 B.C. by the Babylonians, followed by the “Babylonian Captivity”. This involves a morass of confusing names, even though we have kept them to a minimum. But since one purpose of this series is to at least be exposed to the 12 minor prophets, learning a fair number of difficult names is unavoidable. Hopefully readers will find our chart helpful and refer to it when name confusion sets in. Steel yourselves for two toughies coming up next: Zephaniah and Habakkuk, who were important prophets at the time of King Josiah, but difficult names to keep straight. Habakkuk was a great, great prophet and poet; it is a shame he did not leave more writing behind, and we will spend a couple of days on his short book, because it is so good. The name is pronounced Ha'-ba-kuhk or Ha-ba'-kuhk. Zephaniah is probably the one I find hardest to keep straight, because there is another minor prophet name Zechariah (which is identical to the name of John the Baptist's father — sigh). He was an important prophet, historically, but his book is repetitive of others and has no special poetic merit, so we won't spend much time on him. We have not left much space for comment on today's Scripture, but it is easy enough to read. 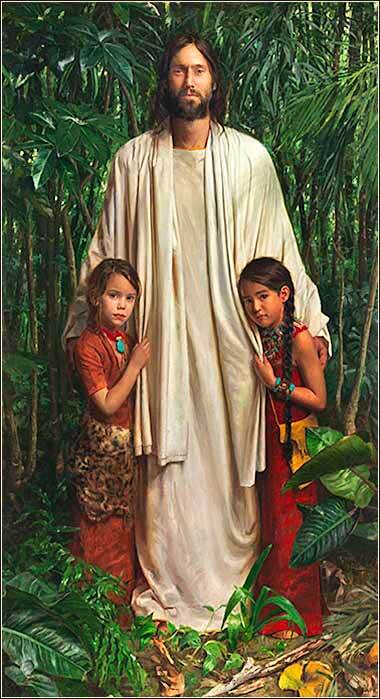 It tells of a good king (Josiah) who repairs the Temple, a prophetess, and a temporary reprieve for Judah. But the reason for including it is the utterly astonishing revelation that the Jews — and this includes the actual priests of the Temple — no longer even had a copy of the Law of Moses (i.e., the Pentateuch)! A high priest stumbled upon it while repairing the Temple. This indicates just how far the Hebrews had strayed from God. They were so completely divorced from their duties, imposed by God's directly revealed commandments, that they did not even know what they were. Hebrew actually disappeared as a spoken language around 550 B.C. By 300 B.C., Hebrew was to the Jews what Latin is to us: dead. Only a few religious scholars had any idea of how to read it. There was no book of Scripture. A revival of religious interest around 300 B.C. impelled a group of 70 scholars in Alexandria, Egypt, whose famous library was the world's repository of knowledge, to search the world for ancient Hebrew writings and put together first Jewish Bible — written in Greek. This Bible, known as the Septuagint, was translated into Latin as the Old Testament of the Vulgate and, eventually, the King James Version.